This month, we’re temporarily expanding our development team with the addition of two interns for the spring of 2018! Working with interns gives Crelate a great opportunity to support the growth of a few new members of the Seattle tech community. By helping them develop their technical skills in a real work environment, we’re proud to help support their efforts in learning software development. This is the second cohort of interns Crelate has sponsored, continuing our commitment to building our local workforce. Our interns come to us as part of the Epicodus tech school. Epicodus is a vocational training program that gives students foundational education in coding, and practical real-world experience in the tech field. The internship is a unique part of the Epicodus curriculum because it gives students an opportunity to step outside the academic environment, and experience how software development works in a productive software company like Crelate. In addition to functional coding skills in languages like C#, PHP, Ruby, and others, Epicodus students leave the program with skills that go beyond writing code. Our goal for working with Epicodus is to provide our interns with a challenging and rewarding experience that will help them grow into great contributors to the tech industry. Crelate relishes the opportunity to go one step further in our mission to match the right talent to the right companies by providing positions for people to develop professional skills that will power their careers. 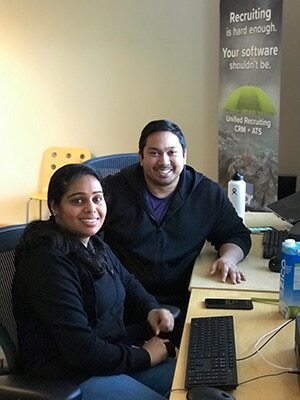 We look forward to seeing what Sravanthi and Isaac will learn while working with our Crelate development team. Epicodus is a vocational training program for tech careers that offers full-time and part-time courses which feature foundational programming education, language-specific study, and internships that give students a well-rounded and work-ready skill set. 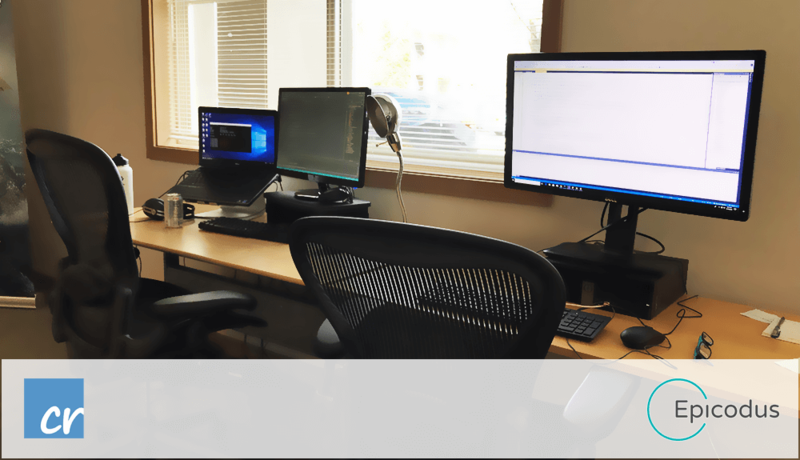 Epicodus has campuses in Seattle, Portland, and offers online training.